Are you planning to use Gramto to manage more than one Instagram Account? 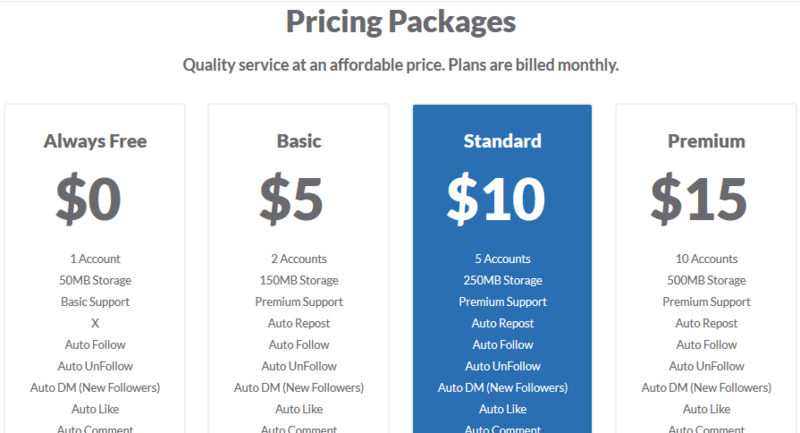 If yes, all you need to do is to upgrade to any of our Premium Plans as highlighted here https://www.gramto.com/#pricing. In this article, we’ll be guiding you on how to upgrade your Gramto account. – Recurring Payment will automatically bill you at the end of the circle. 8. You’ll be redirected to your selected mode of payment. 9. After successfully paying, you’ll be taken back to gramto.com and you have successfully Upgraded your Account. Kindly contact us via support@gramto.com and we’ll guide you on how you can pay with Paypal.